Partnering can be as simple as sharing information, as complex as sharing staff and resources, or as involved as filling an auditorium to discuss a particular topic. For community members, the CCE is here to help you navigate UCSF to form or strengthen a partnership. Occasionally the Center for Community Engagement will act as a convener to bring different partners together around particular areas of action. These events typically involve a range of participants, aimed at addressing a health challenge or meeting a need in your community. Our faculty bench helps us to address these topics with a broad range of expertise, and our staff are trained in various facilitation methods (ToP, RBA, Lean, 6 Sigma, etc.). 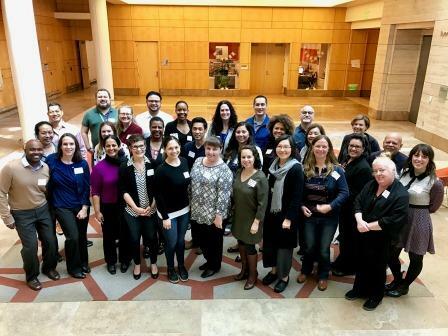 The San Francisco Bay Area Collaborative Research Network (SFBayCRN) is UCSF’s primary health care practice-based research network, supported by UCSF’s Clinical and Translational Science Institute, and housed within the Community Engagement & Health Policy program. The program included a keynote address on Practice-Based Research from Dr. Kevin Grumbach, Chair of Family & Community Medicine. The day featured panel discussions on topics such as cannabis legalization and the impact on primary care, mining clinical data to improve public health, and health behaviors research in primary care. 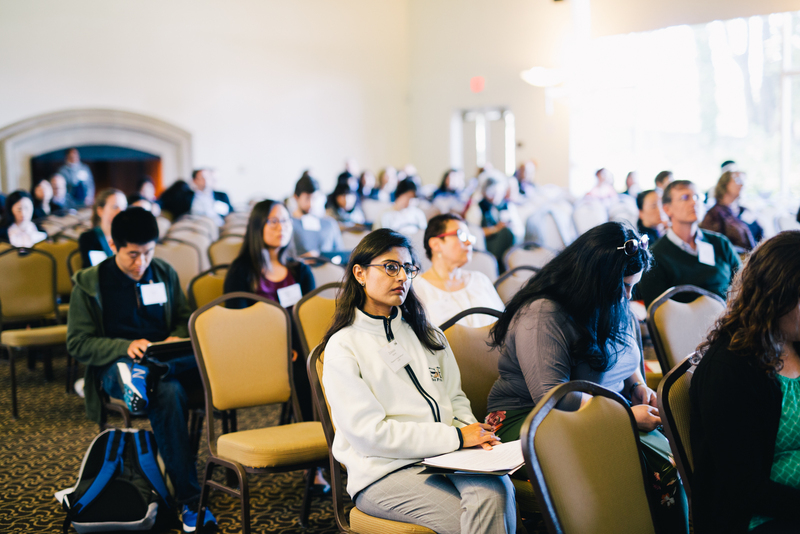 Local experts led these sessions from UCSF and the Bay Area community. Read more about previous SFBayCRN Annual Stakeholder Meetings here. 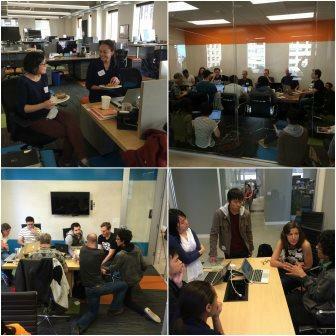 In partnership with DataKind San Francisco Bay Area, UCSF faculty, staff and community partners joined a team of a dozen volunteers with an impressive array of digital data analysis and technology skills. 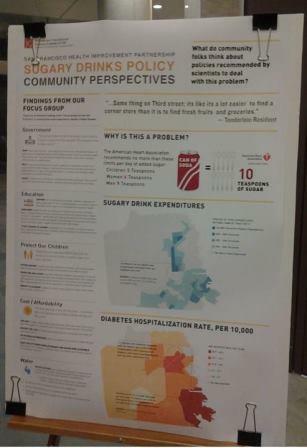 Over the course of a weekend, this group put their minds together to create a digital mapping tool to better understand the health and safety problems associated with a high density of off-sale alcohol outlets. The SFHIP Alcohol Policy & Nutrition Policy Research Study SFHIP Alcohol Policy & Nutrition Policy Research Study was developed by the UCSF Clinical and Translational Science Institute Community Engagement and Health Policy Program in collaboration with community and civic partners. We heard from more than 100 individuals who live or work in the Tenderloin, Bayview and Mission District-- the people and communities most impacted by the health and safety harms associated with the sale of these products. Through focus groups and a survey in these neighborhoods, we learned what these community members think about both existing and potential regulations. 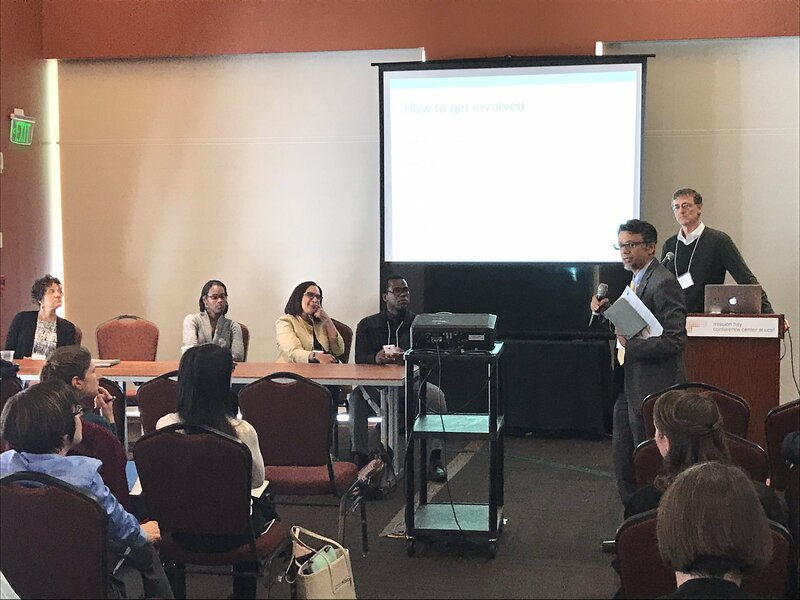 At the town hall, in collaboration with UCSF PRIME-US students, we shared what we learned and elicited feedback from residents and community members on how better to understand and use this information to improve health and safety in San Francisco.